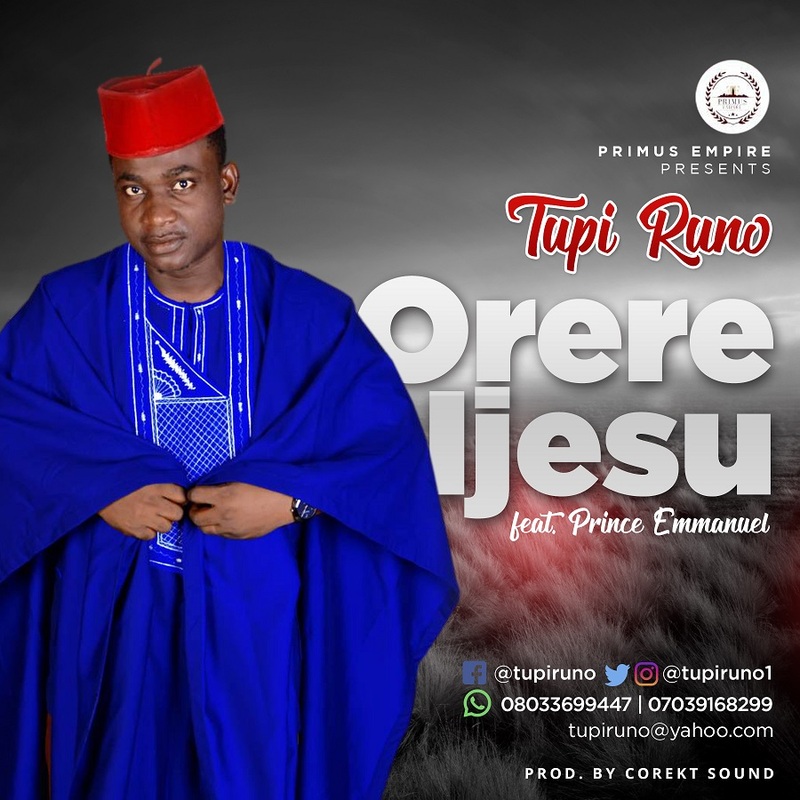 Orere Ijesu is a song birthed from an angry heart seeing how the devil is manipulating things, inflicting children of God with different diseases, setbacks and different challenges after Jesus paid the price on Calvary tree and gave us the victory. It is an error and we need to invoke the power of the cross against the devil. We overcame by the blood of the lamb and the word of our testimony. JESUS is the real BOSS, He don show, oya make the enemies park well. The song features Prince Emmanuel and was produced by Corekt Sound.